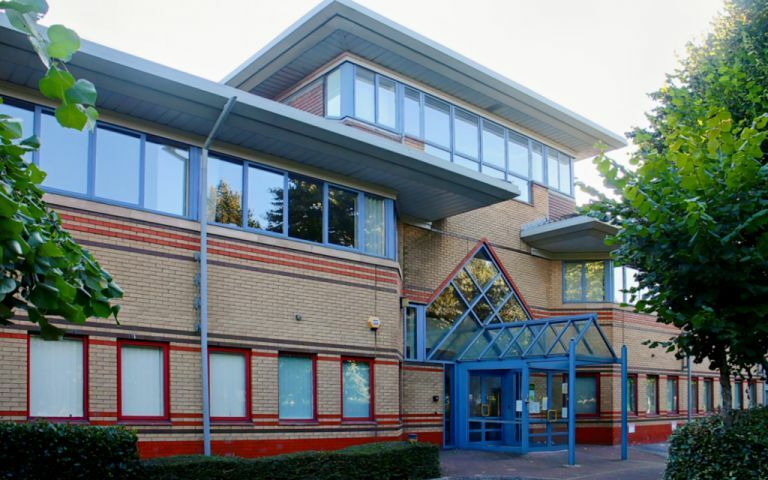 These Cardiff Serviced Offices have all you would expect from a modern office environment - there is a skilled and cost-effective workforce with around 1.2 million people living within 45 minutes and the centre has direct routes to the city, M4 and A48 by road and public transport. Features of this impressive building are its high tech boardroom, meeting rooms, full air conditioning, CAT5e cabling state of the art telecommunications and broadband access, uninterrupted power supply, parking available on-site and swipe card security. With facilities to suit all budgets and all space requirements, we can provide you with the office space and support services as and when you require. You only pay for the space you need and the services you use, with the added support from our customer service team dedicated to helping you run your business smoothly. There is a skilled and cost-effective workforce with around 1.2 million people living within 45 minutes of the serviced offices and the centre has direct routes to the city, M4 and A48 by road and public transport.